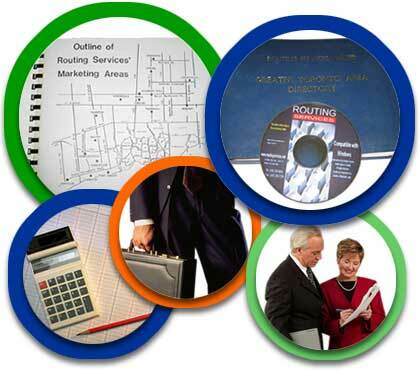 Routing Services, Toronto's Mailing source offers economical and effective Canadian, U.S. and International direct mail distribution and fulfillment services. Established in 1956, Routing Services mission since its inception has been to provide economical distribution solutions to its clients. Our attention to detail and customer satisfaction has made Routing Services the preferred mailing company of choice for many marketers. Whether processing a mailing of 100 pieces or 200,000 pieces, Routing Services' clients are assured their mailing will be processed and distributed by experts with years of experience in economical mail distribution. Copyright © 1999-2016 | Routing Services Ltd.
Site designed, hosted and maintained by Jocey Designs.